Will this extend the desktop to multiple displays or just duplicate the desktop on multiple displays? BEST ANSWER: Thank you for your question. This device will only duplicate the displays. Im currently using 2 Dell Up2414 monitors that are plugged into my MacBook 15in Retina via mini display port. 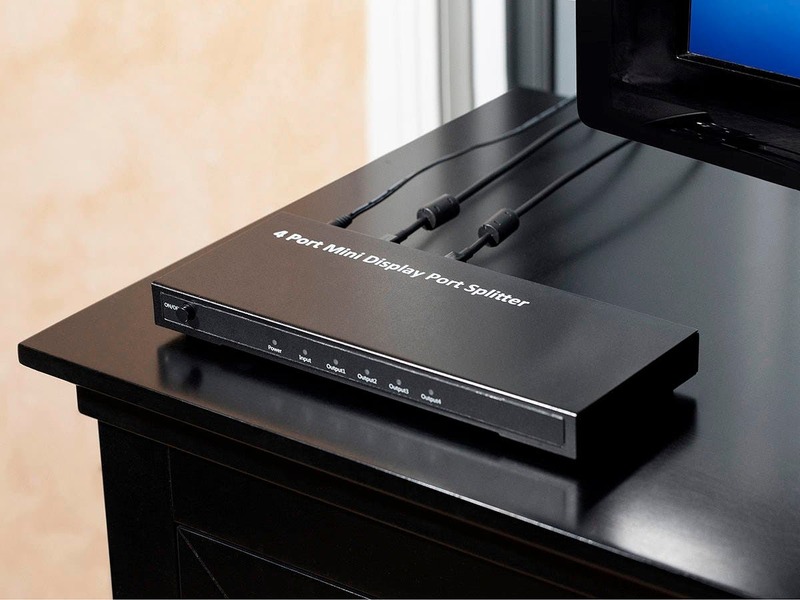 Would this device allow me to plug both monitors mini display ports cables into this device and only using on mini display/thunderbolt ports on my macbook? BEST ANSWER: Thank you for your question. 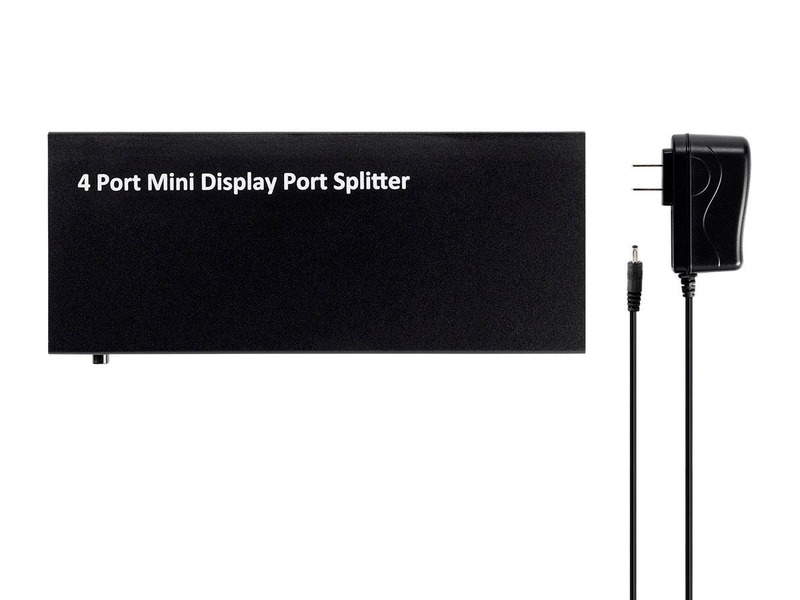 Yes, you would be able to use this from one Mini DisplayPort output to multiple monitors. 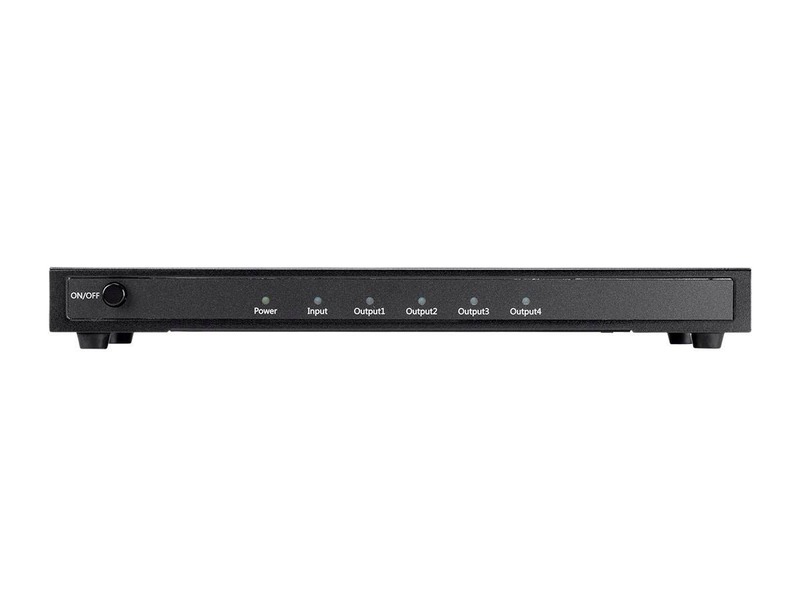 However, this unit would mirror the video on all monitors connected. You would be unable to have the monitors as extended displays. I bought one of these and I'm trying to use it with a UAD Apollo interface, but the Apollo is not being recognized. 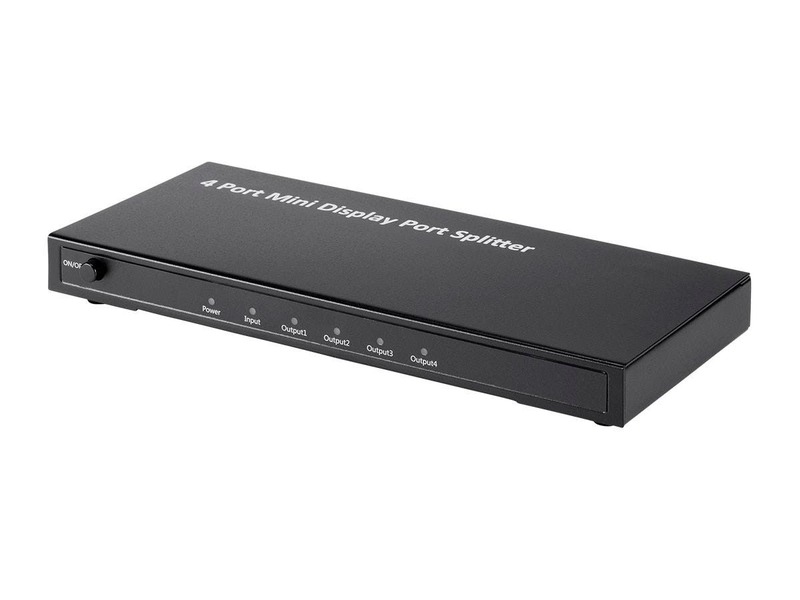 Does the splitter not support it?